Suitable for interior or exterior applications, NovaFoam 80A is the double sided foam tape with bonding, load bearing and gap filling capabilities for the sign-making and retail industries. Signage: Strong adhesion across a wide range of sign-making materials, with gap filling properties for a strong, flush, uniform finish. Point of purchase: Maintains the integrity and impact of your point of purchase and retail displays. Why NovaFoam 80A self adhesive foam tape? 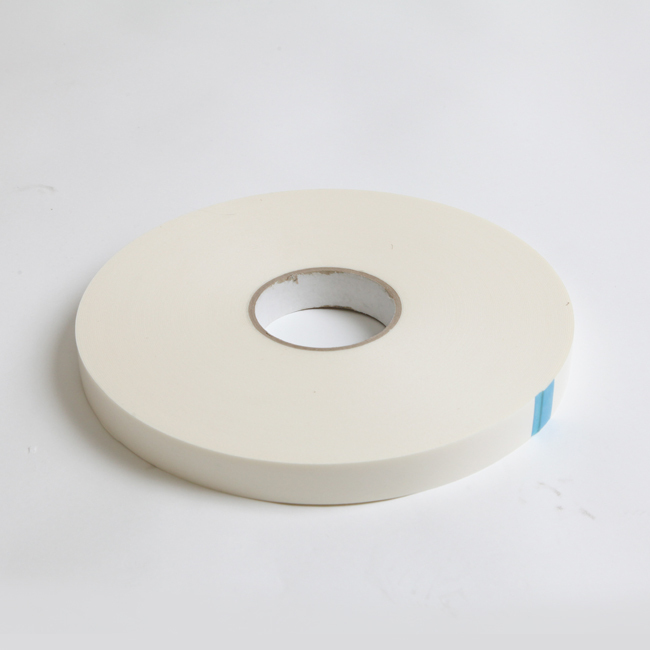 NovaFoam 80A double-sided foam tape is specially designed to spread loads uniformly across its surface area. The result is a stronger, longer lasting bond, even on irregular surfaces.